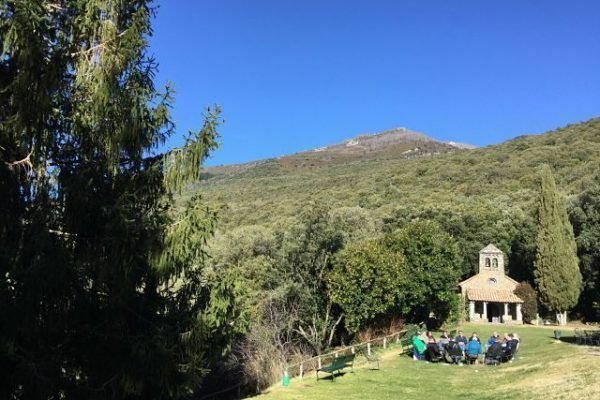 In May we will be organizing a Leadership Program for a 250 global delegates coming from an Insurance and Risk Management corporation. 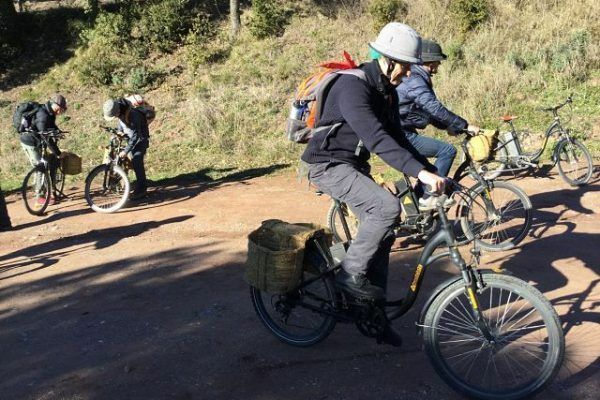 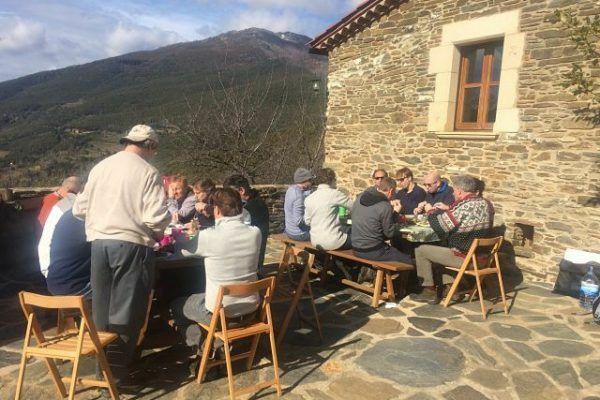 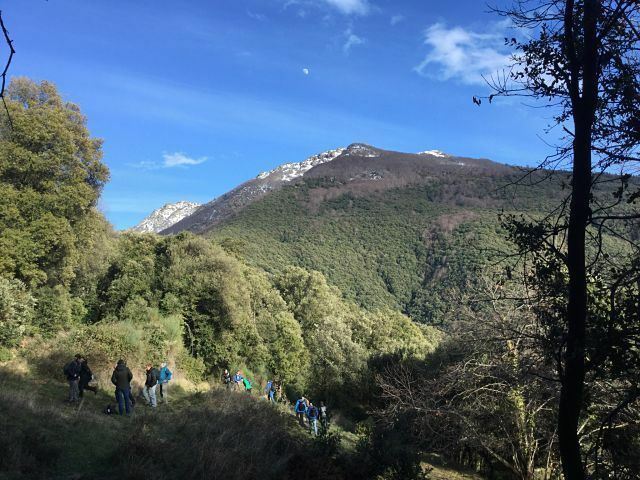 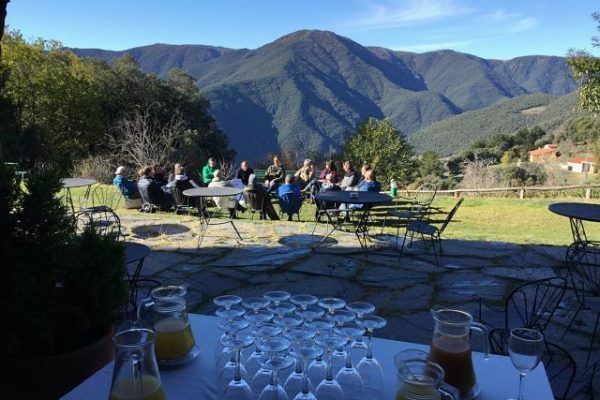 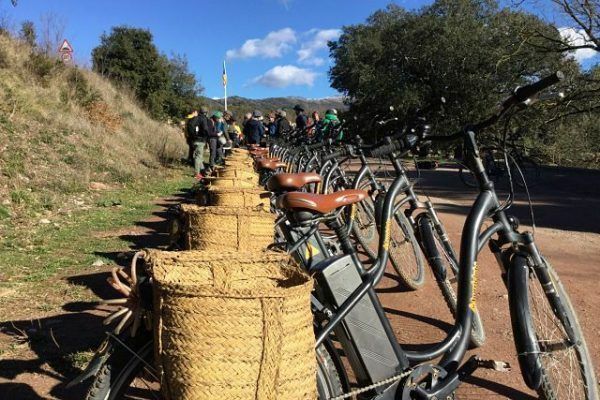 Before the event, at the end of February we designed a Nomadic Journey in Montseny Natural Park for the 12 Managers of this company to both develop their own leadership program and prepare for the May Global Event. 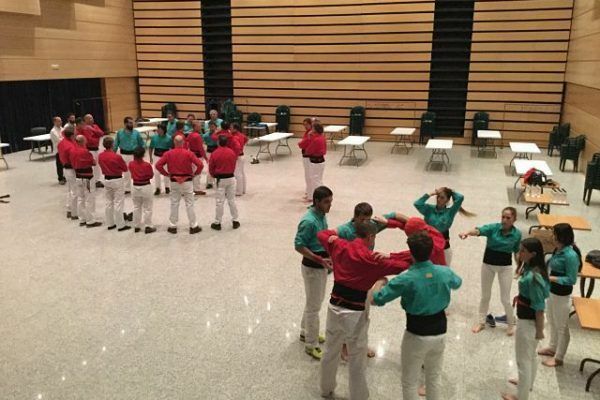 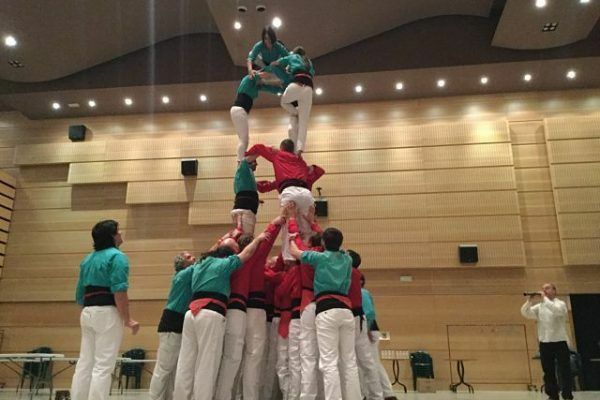 We are looking forward for this big event!